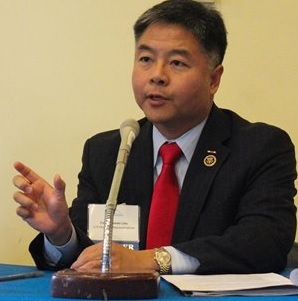 Lieu went on to explain that law enforcement and the National Security Agency did not have a warrant for the customer data that was searched, which goes against the Fourth Amendment guarantee against warrantless search and seizure. Law enforcement’s ability to ask private companies for custom software that accesses customer data has come under scrutiny recently due to debate over whether the FBI could subpoena Apple to write code to break into a San Bernardino shooter’s iPhone. Many members of industry have come out in opposition of such practices. Other email and social media companies such as Microsoft, Google, and Twitter have made statements saying that they have not produced any secret scanning programs akin to Yahoo’s.